‘The Negotiation’ is a thrilling crime story about a kidnapping and hostage situation that happens in Thailand. 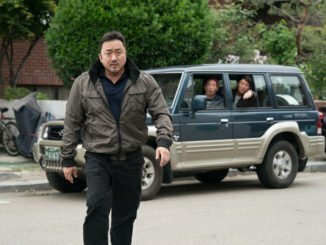 This exciting movie follows Min Tae-Koo as he terrorizes the country, and Ha Chae-Yoon as she works against time to resolve the crisis before it’s too late. Known for writing 2 well-known films (‘The Kick’ and ‘The Himalayas’), ‘The Negotiation’ is the first film directed by Lee Jong Suk so anticipations are high. We can also expect to see lots of interesting interactions as Son Ye-Jin and Hyun Bin come together and film for the first time! 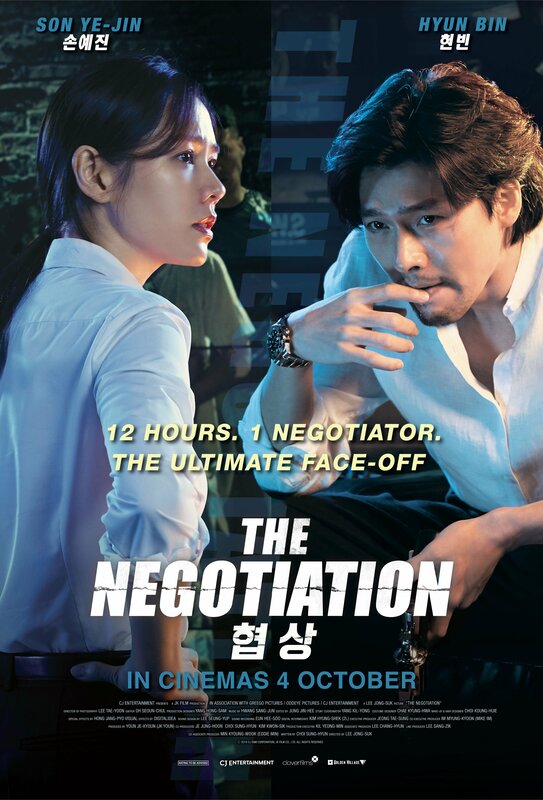 Ace crisis negotiator for the Seoul Metropolitan Police Agency, Ha Chae-Yoon (Son Ye-Jin), faces off against a cold-blooded hostage taker, Min Tae-Koo (Hyun-Bin). Over the course of 21 hours, she attempts to crack his unusually calm demeanour and forces him to reveal his motivations for the kidnapping of her boss. Check out the official trailer above. Good News! 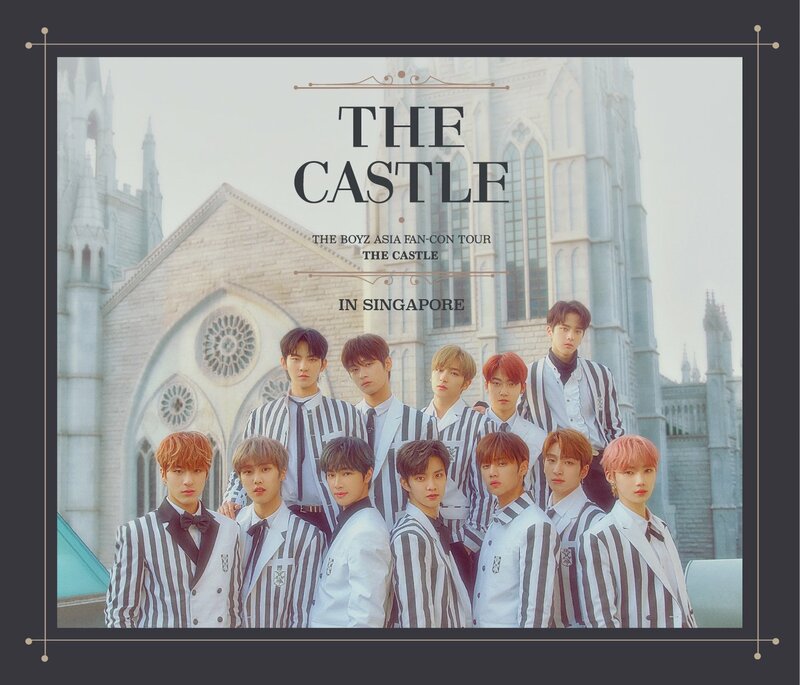 We have preview tickets up for grabs so check out this post to find out how you can win yourself a chance to catch the movie right here in Singapore before anyone else. 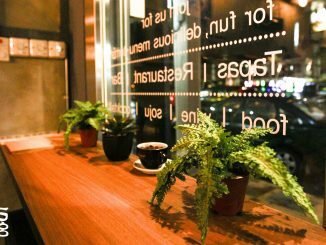 [GIVEAWAY] HallyuSG x SYNC Christmas Contest: Dining Vouchers to be given away! WIN BY-INVITE-ONLY PASSES TO MEET HYOLYN! MEET THE BOYZ IN SINGAPORE! Contact enquiries@hallyusg.net for any ad queries. A versatile online media partner, HALLYUSG provides first hand exclusives and timely updates pertaining to all aspects of Korean culture, trends, pop music and entertainment in Singapore and within the South East Asia region. HALLYUSG is aligned to deliver the best interactive experience for the stakeholders be it the stars, agencies or fans. Copyright © 2018 HallyuSG (Hallyu Enterprise Pte Ltd), Your leading source of Korean trends & entertainment since 2011.